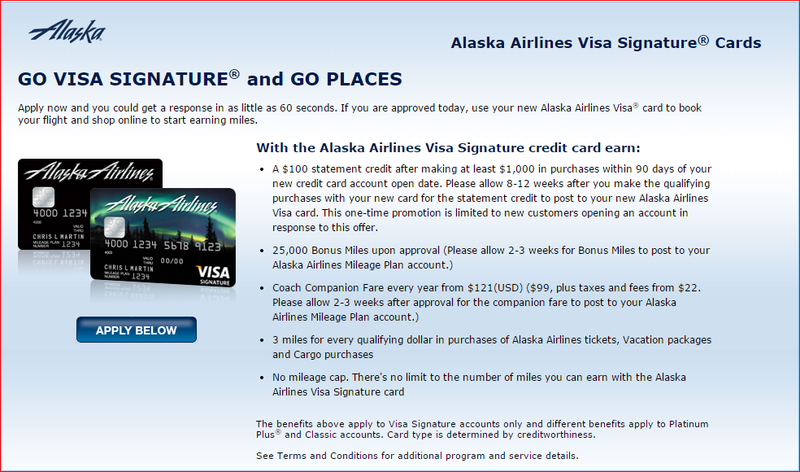 BoA Alaska Airlines 25000 Miles and $100 Credit is Back--And Why I Love It! 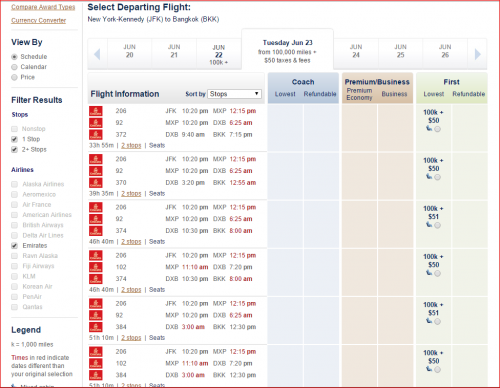 BoA Alaska Airlines 25000 Miles and $100 Credit is Back–And Why I Love It! Why do I love this card so much? Does it have an enormous sign up bonus? Do I live in an Alaska Airlines hub? Do I frequently fly to Alaska? Have I ever flown on Alaska Airlines? This is cheaper than cheap! Even cheaper than flying Cathay with AAdvantage miles, not even mentioning their own Asia Miles, so next time I’ll try not to be an idiot and fall for the blitz and on-board shower, I promise. 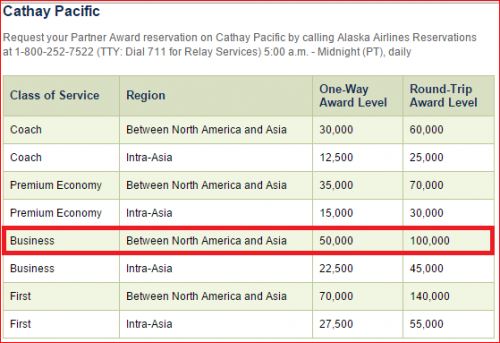 But anyway, the point is, Alaska awards on partners can’t be beat. And $100 statement credit effectively means that they are paying you a $25 Annual Fee. ← Miles and Points Credit Cards Galore — And I’m Back from Spain! 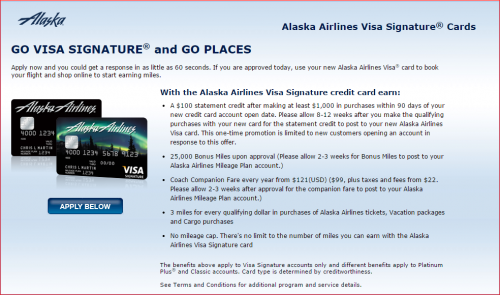 5 Responses to BoA Alaska Airlines 25000 Miles and $100 Credit is Back–And Why I Love It! What’s your churn schedule on this puppy? I am planning Emirates First as well.. was thinking to do DXB-HKG.. But BKK also sounds good..how are you coming back from there? Privet 🙂 Korean on Delta miles. I’m actually visiting HK and Vietnam along the way (on Avios) and flying home from HAN.